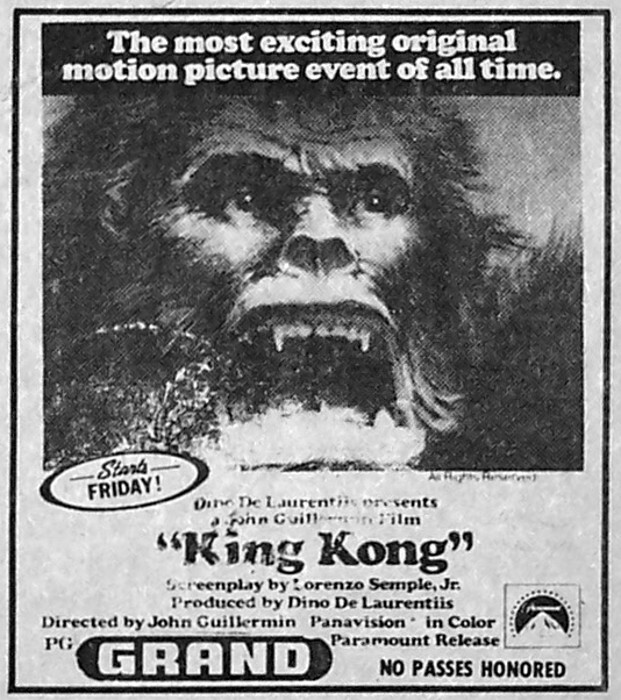 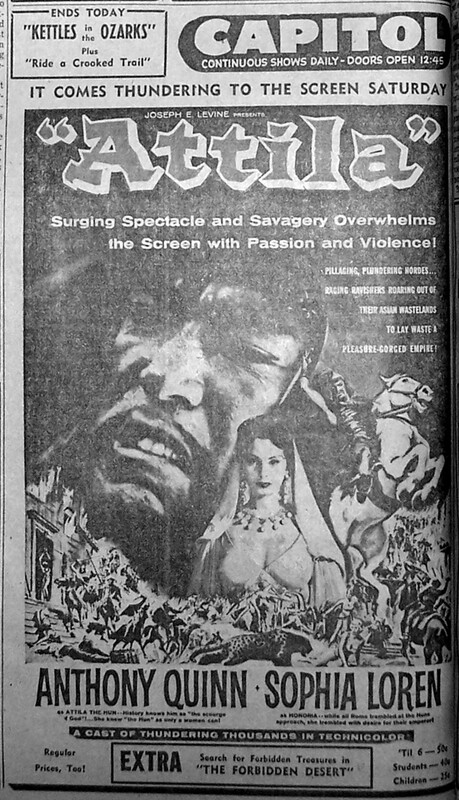 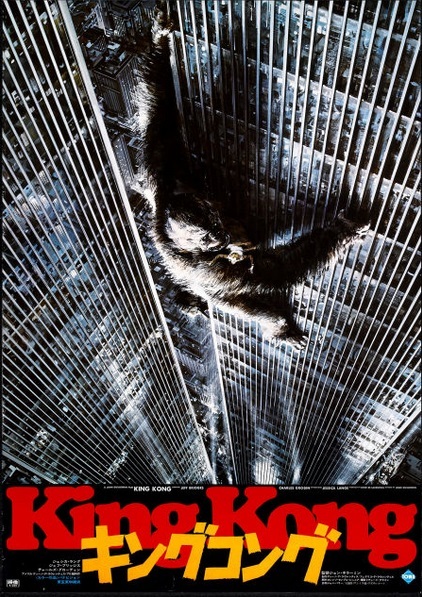 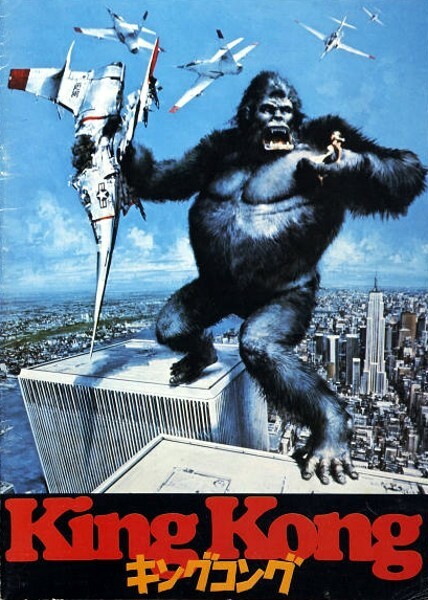 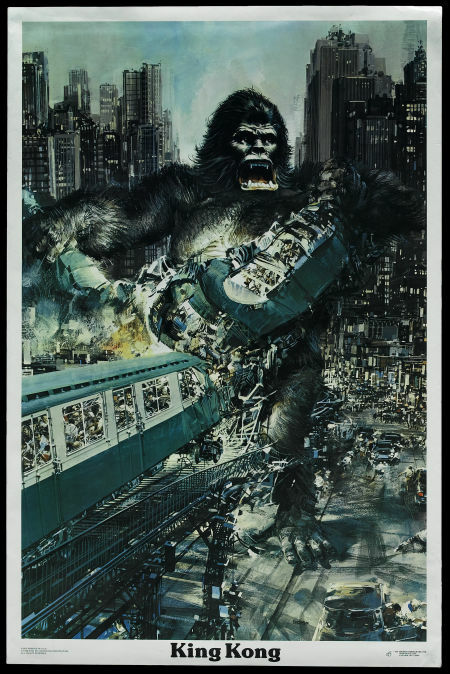 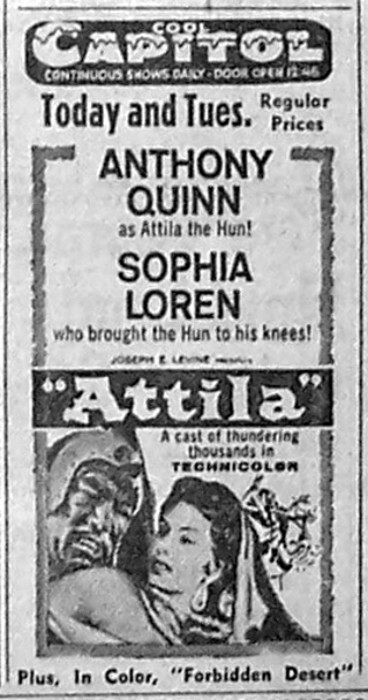 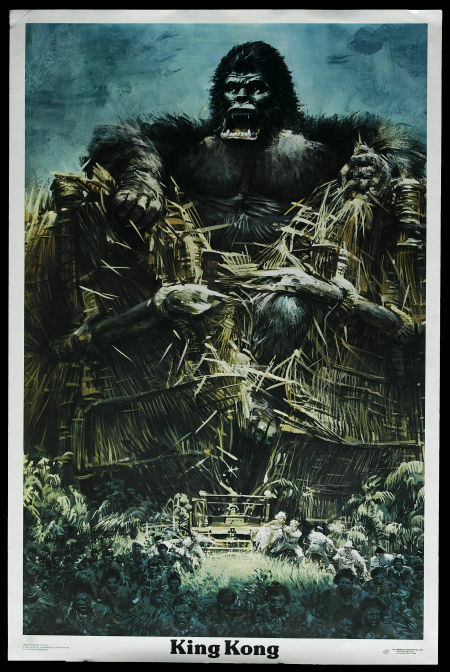 Along with Hercules and Godzilla: King of the Monsters, Attila was part of the first wave of imports that helped establish Joseph E. Levine and his Embassy Pictures from regional distributor to mini-movie mogul. 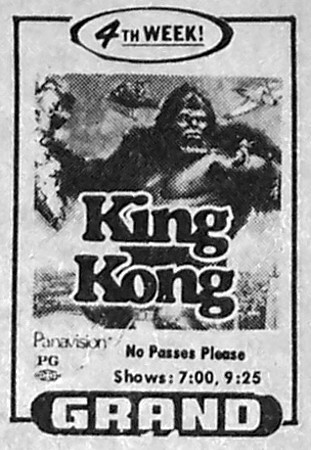 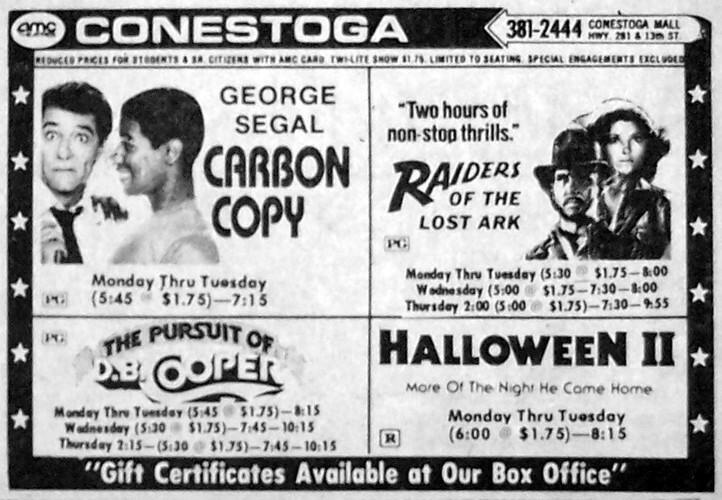 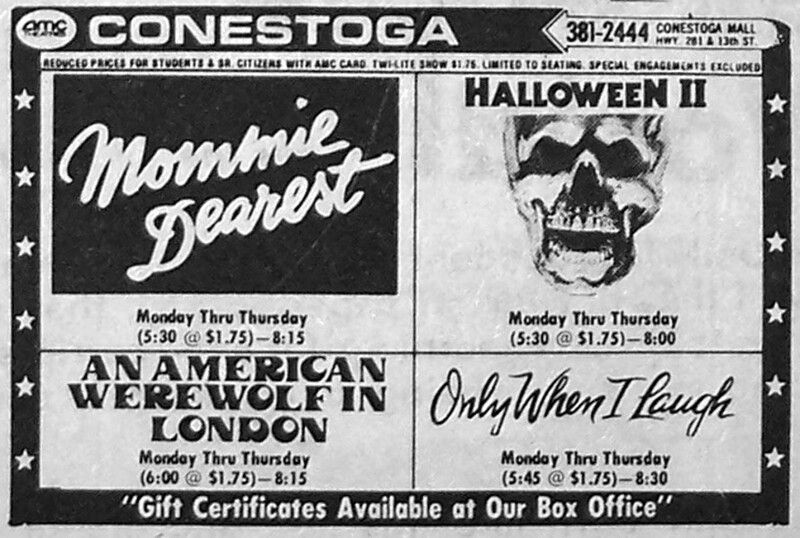 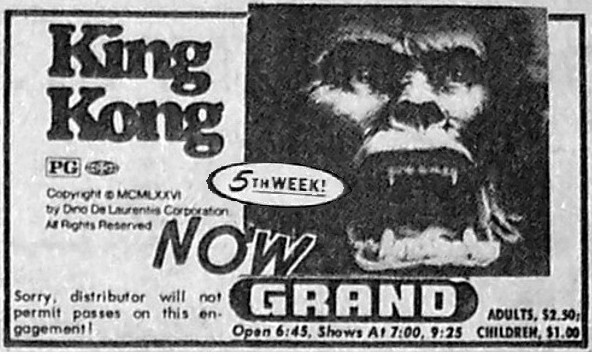 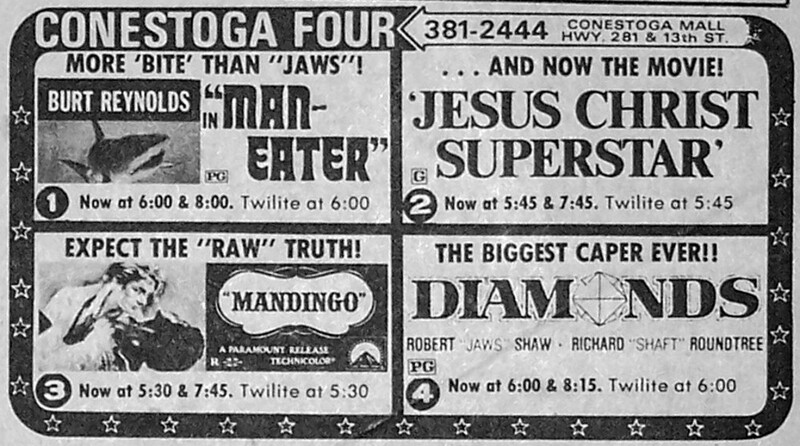 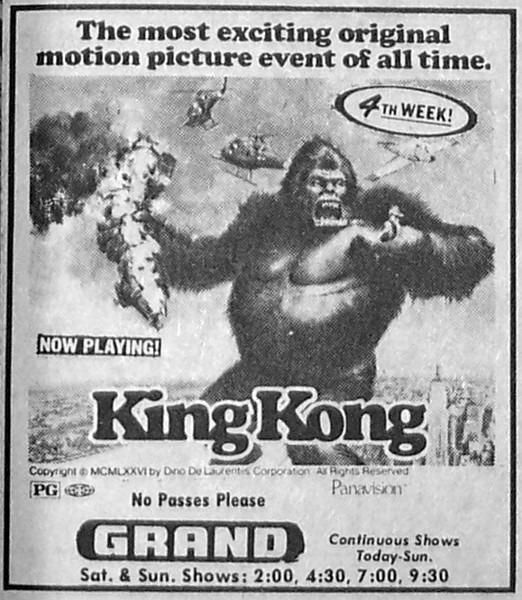 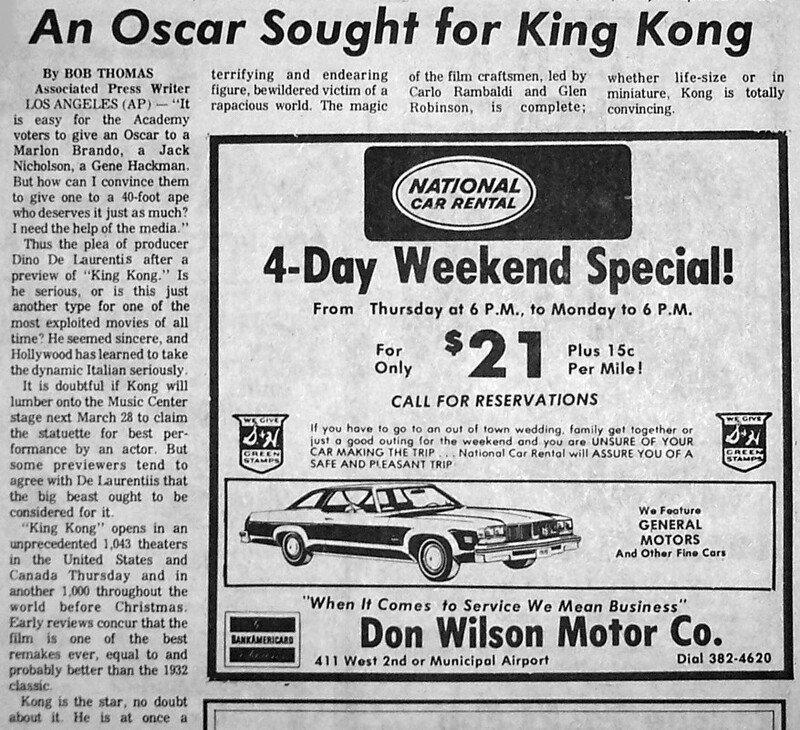 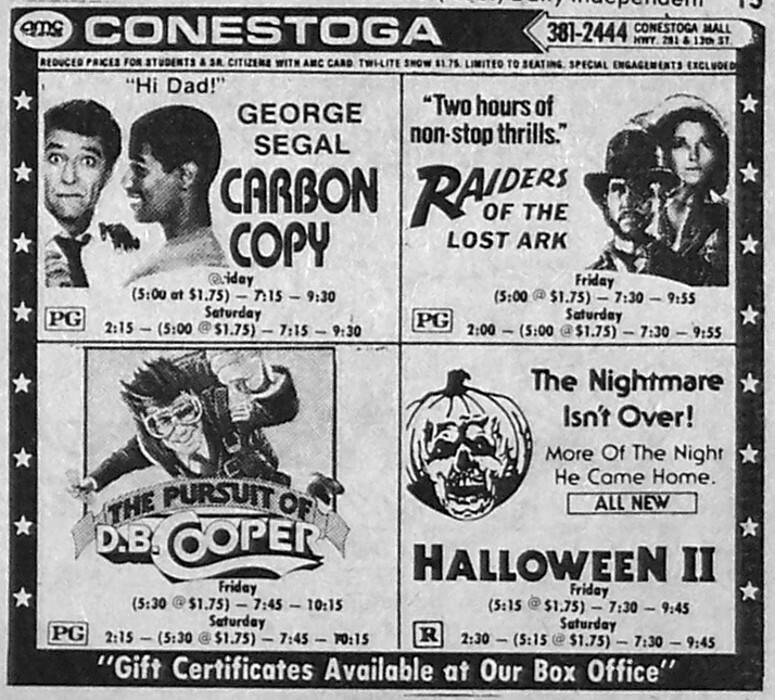 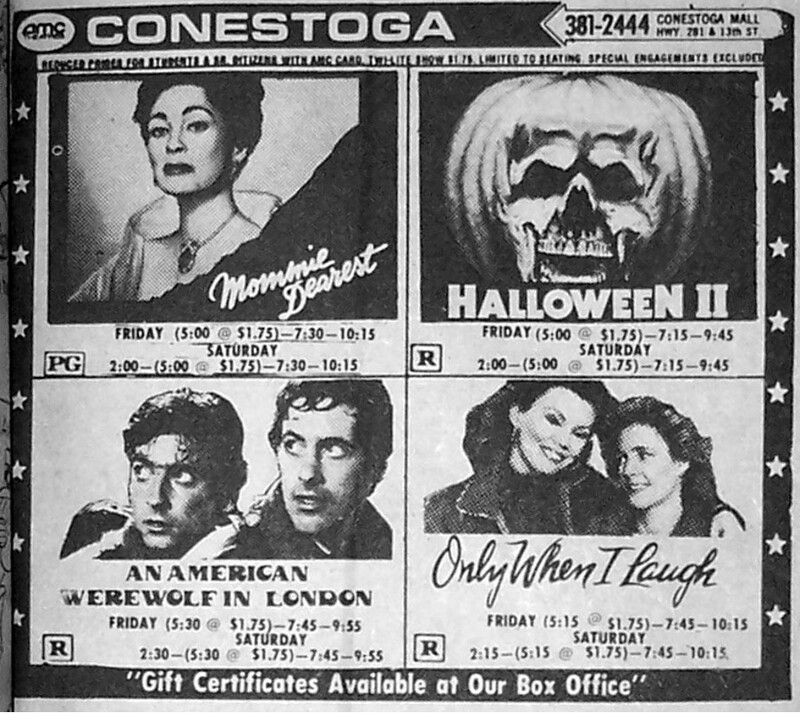 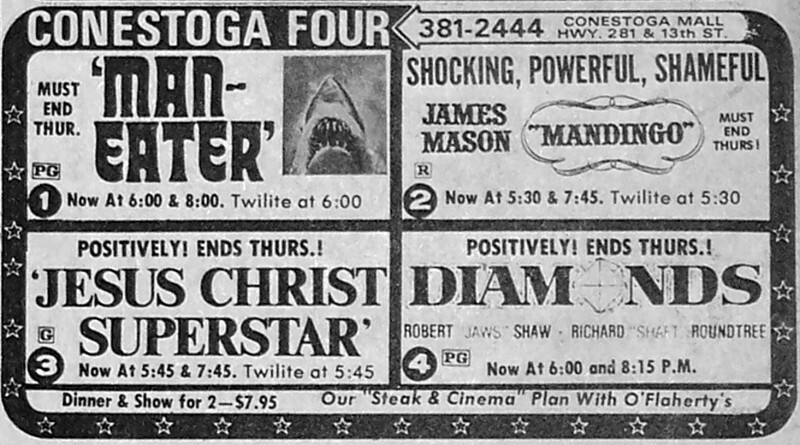 In the good news / bad news department, it appears the Conestoga 4 may FINALLY be breaking out its creative rut, ad wise, just not for our targeted movie this round. 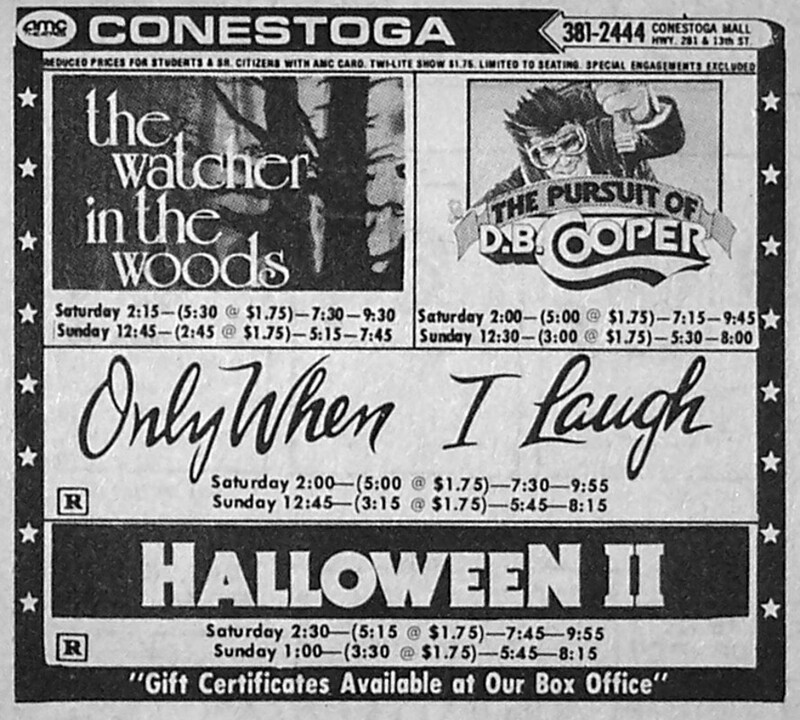 Anyways, Halloween II is the kind of sequel you get when ya combine the writers and producers who weren’t all that interested to begin with with a case of beer and typewriter. 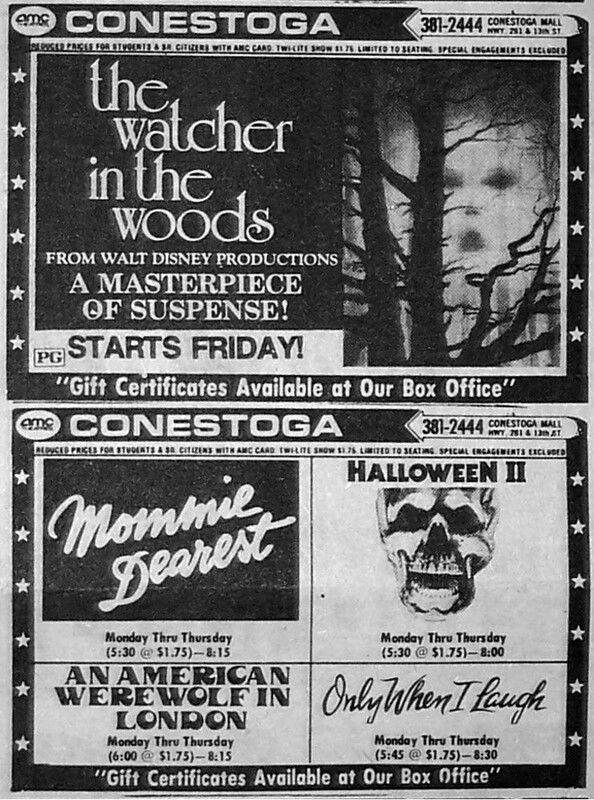 Yeah, even though most of the players behind the original Halloween return for the sequel, instigated by Dino de Laurentiis, who guaranteed them all a profit upfront, the end result fails to recapture the magic of the original and shows all the earmarks of those paychecks already having cleared before a camera even rolled. 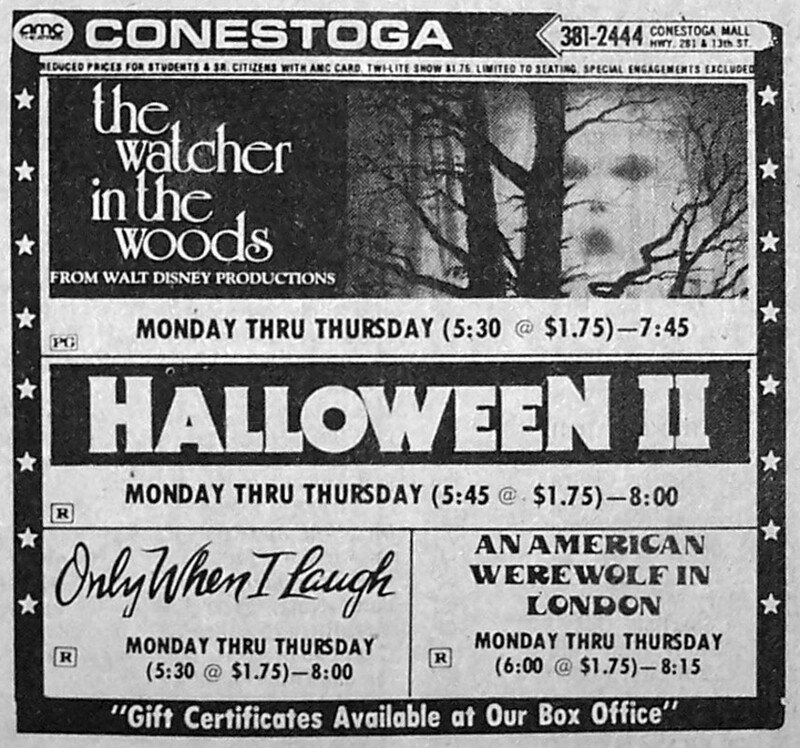 Personally, I love and champion the original Halloween, but I am not a fan of the franchise it spawned at all. 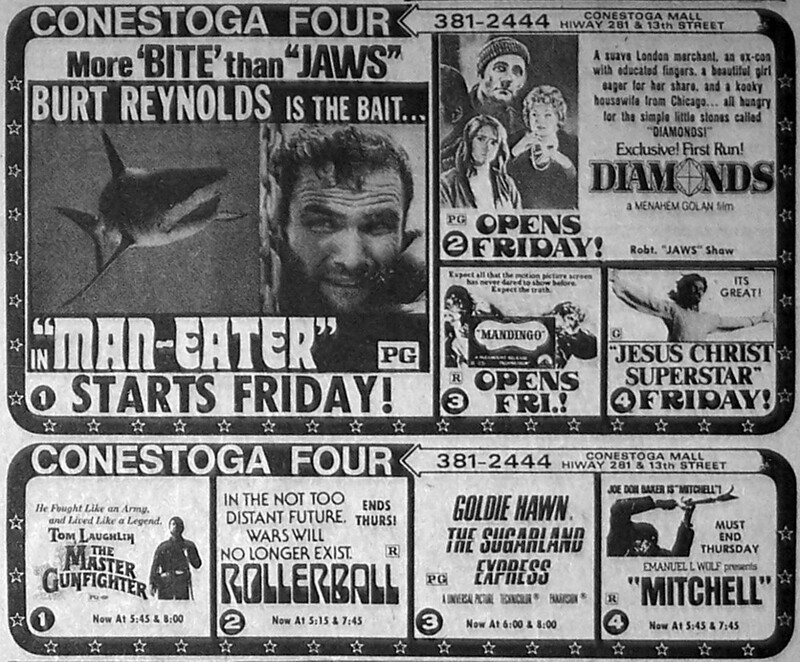 And it’s a dogfight between this franchise and the JAWS franchise as to which sequels did more damage to the films that spawned them. 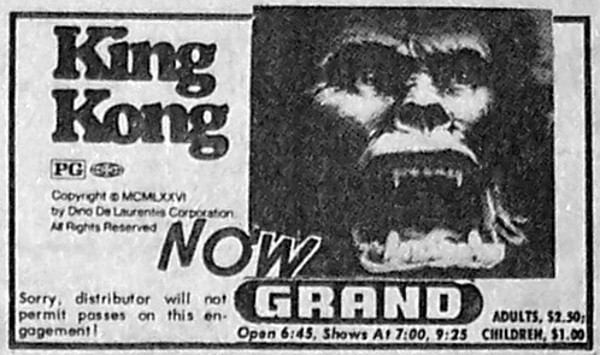 Man-Eater is actually a Samuel Fuller retread from 1969, re-released in 1975 for SOME reason. 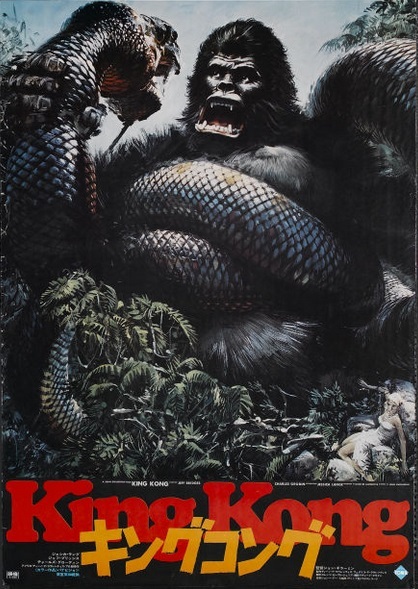 It was originally released as either Shark, Caine or Twist of the Knife depending on which source you’re consulting. 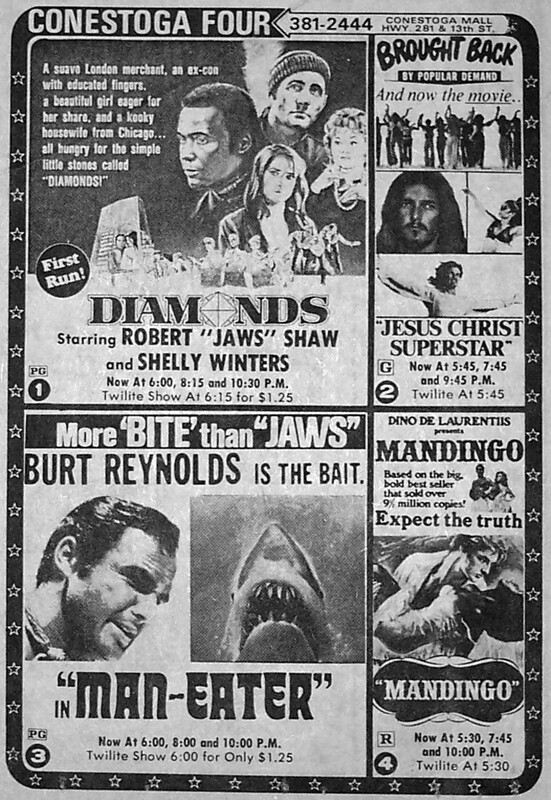 The film is somewhat notorious because a stuntman was actually killed by a shark while filming. 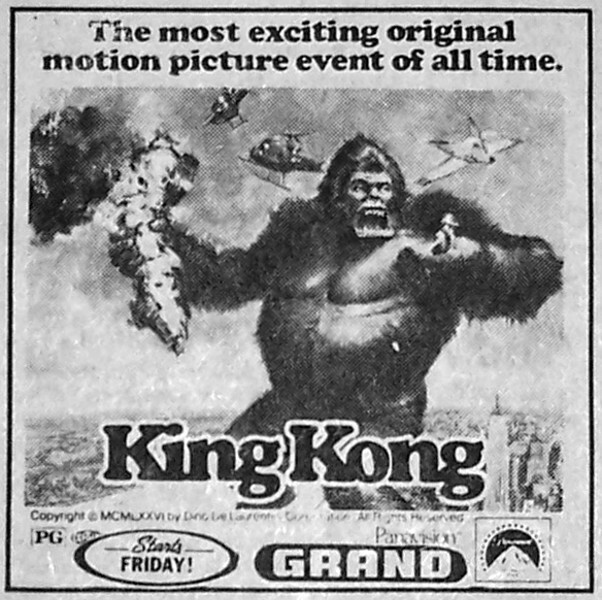 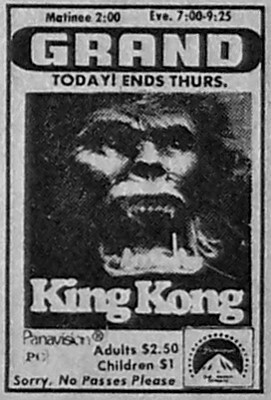 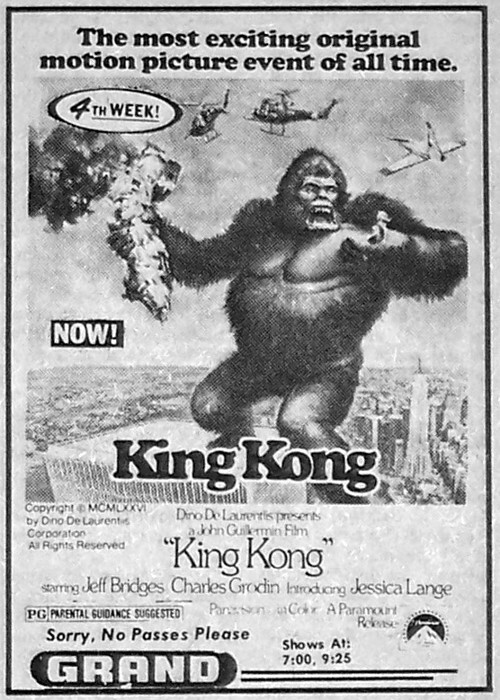 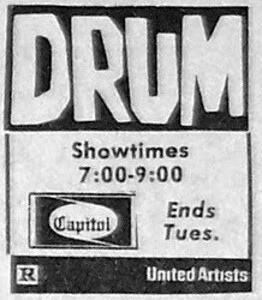 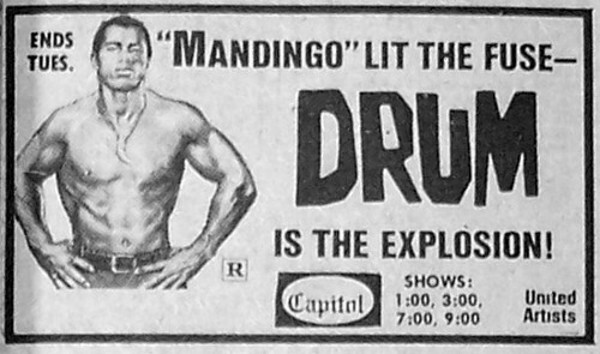 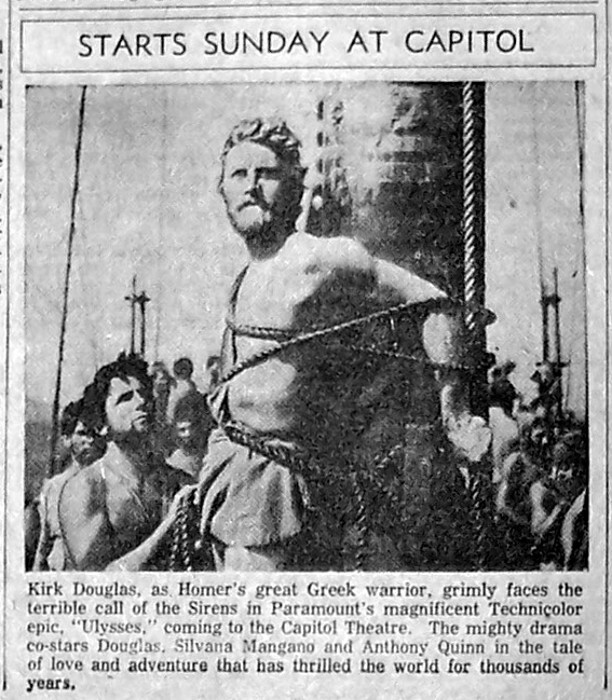 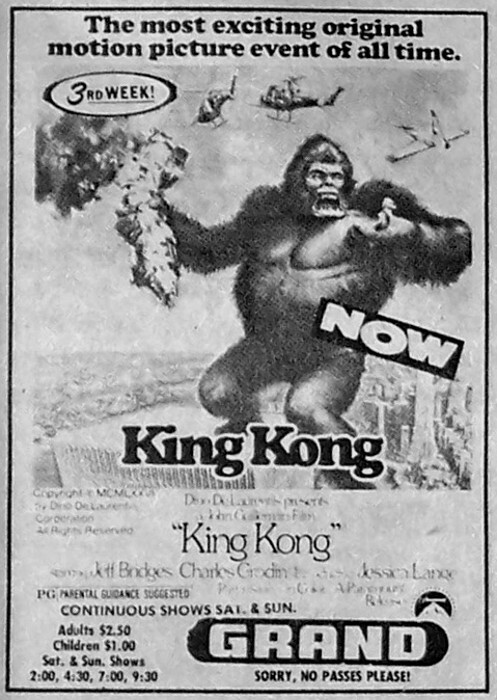 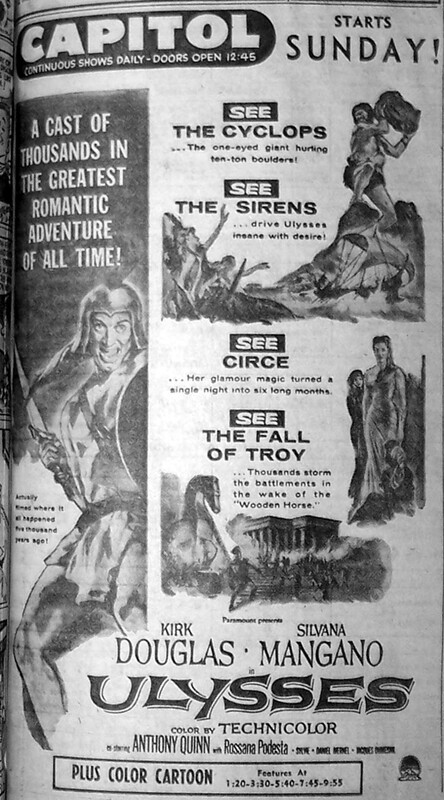 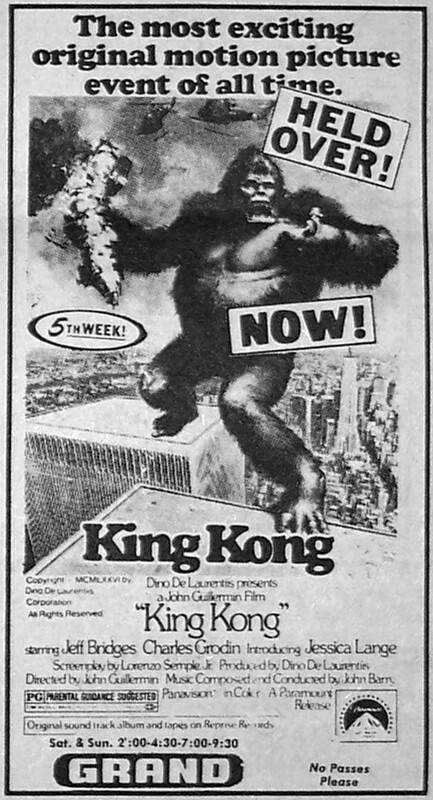 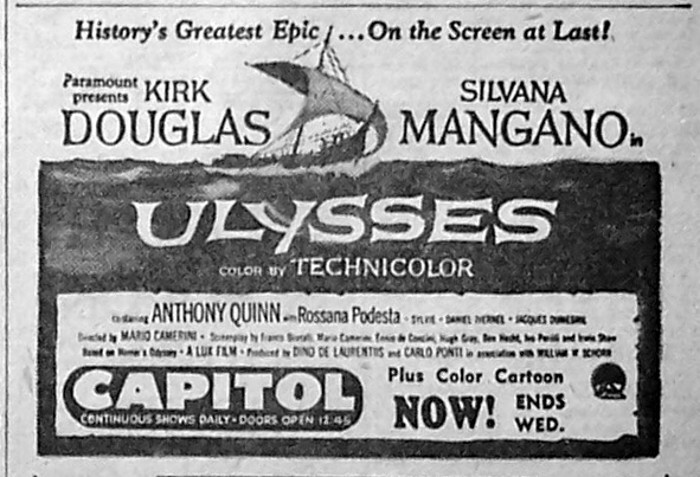 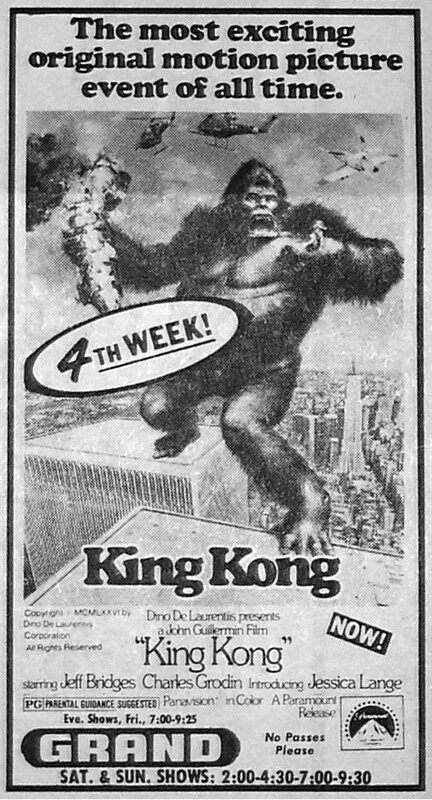 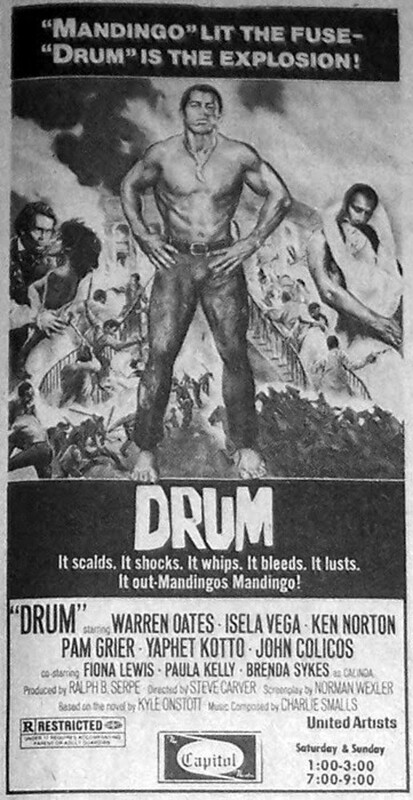 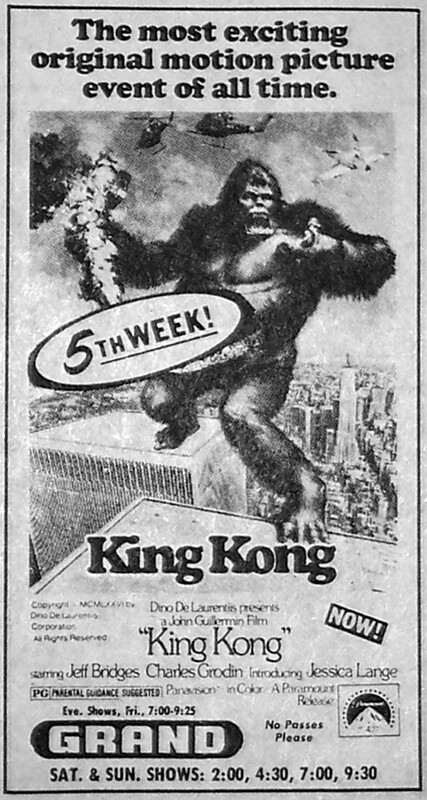 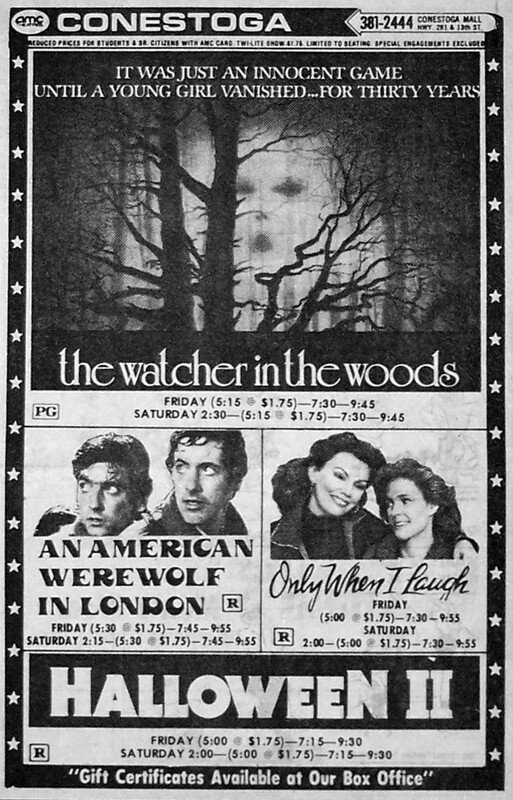 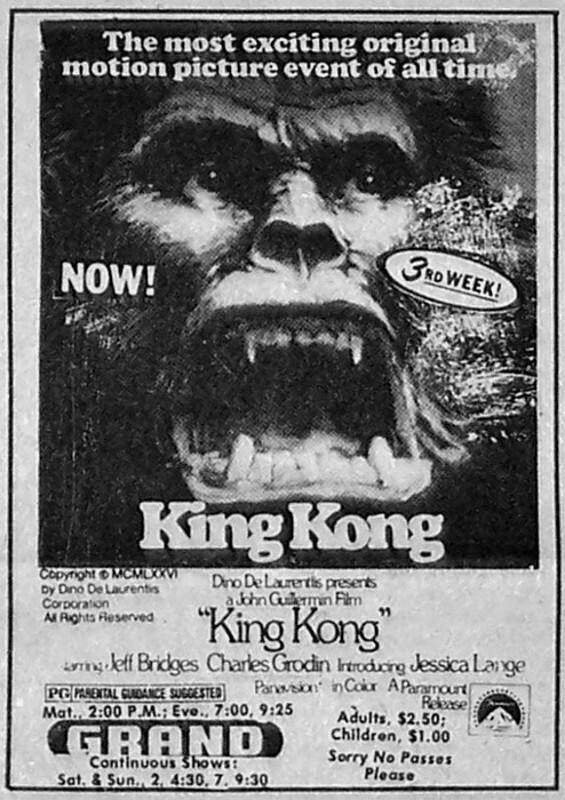 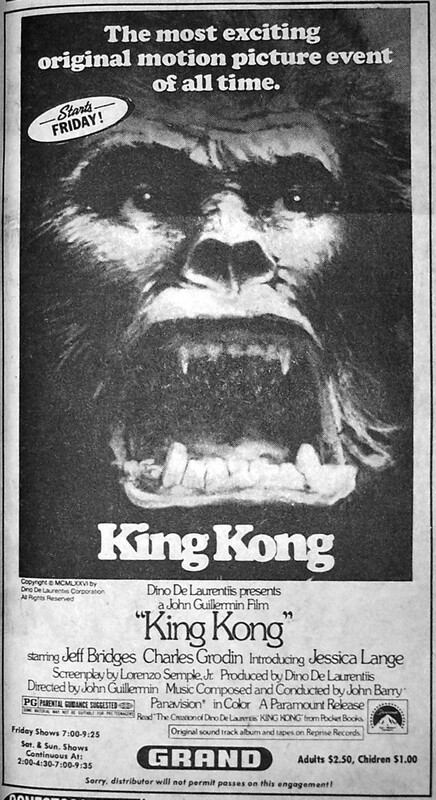 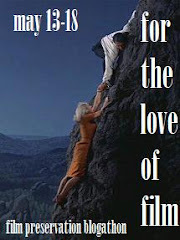 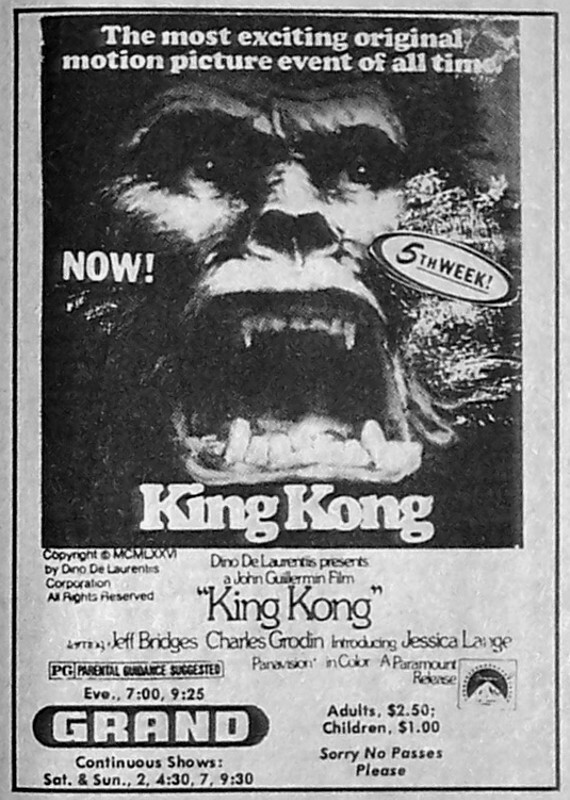 And perhaps not in the most tasteful of moves, the producers decided to tout that fact in the initial ad campaigns, a decision that, along with some extensive re-editing, caused Fuller to disavow the film altogether. 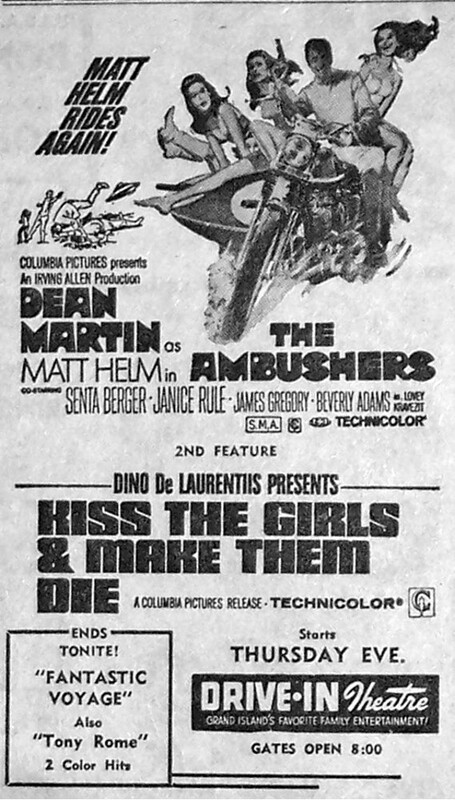 Poster campaign for Kiss the Girls… at the Archive.